An architect is an anthropological issue, because we don’t know what architecture is and whether a human being is able to create it. Inferiority of existence of architecture as a profession always leads architects, on the one hand, to delusion of grandeur and infallibility, and, on the other hand, to despair and self-conceit. This part of the matter is never covered in criticism, polemics or memoirs. A new, not yet born branch of architectural studies, the professional anthropology of the architect, can reveal the hidden sides of the profession and help architects in their self-determination. RAPPAPORT, Alexander. An Architect as an Anthropological Issue. project baikal, Russian Federation, n. 55, p. 139-141, apr. 2018. ISSN 2309-3072. 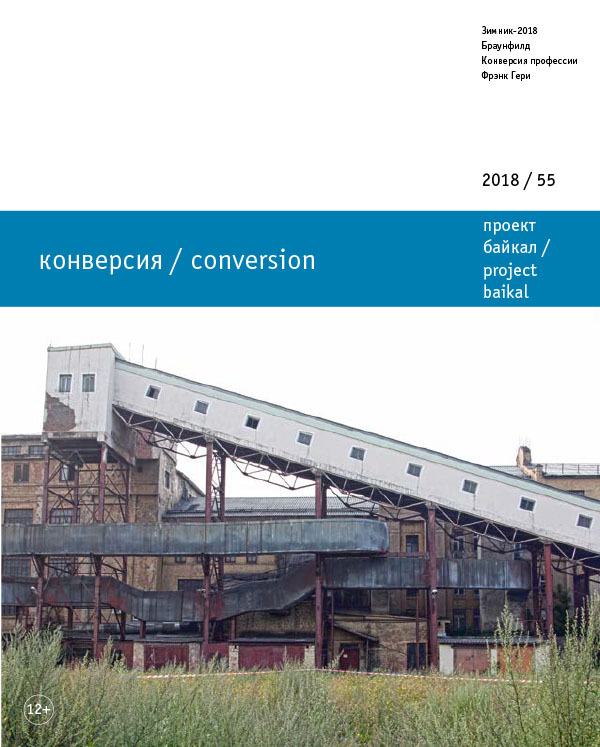 Available at: <http://projectbaikal.com/index.php/pb/article/view/1304>. Date accessed: 23 apr. 2019. doi: https://doi.org/10.7480/projectbaikal.55.1304.